Let's get your meal started. Oven baked blue mussels over our homemade beer butter sauce. Steamed jumbo crawfish over our homemade cajun sauce. Lightly breaded popcorn shrimp fried to golden brown. Made daily from fresh seafood by chef’s special recipe. Golden brown fries loaded with shrimp and cheese. 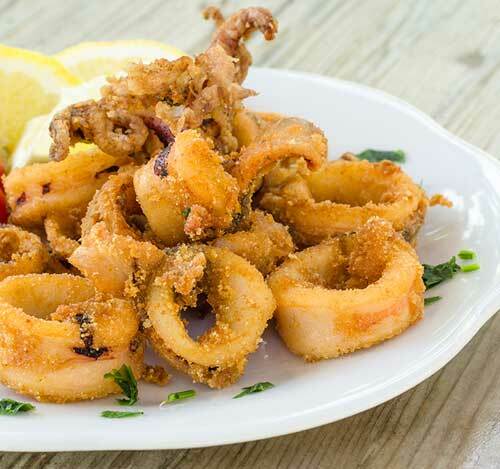 Lightly breaded calamari tubes and tentacles fried to golden brown. Oven baked little necks over our homemade pesto wine sauce. Something special... just for you. Twin lobster tail lightly breaded and fried to golden brown served with slaw and our homemade tartar. 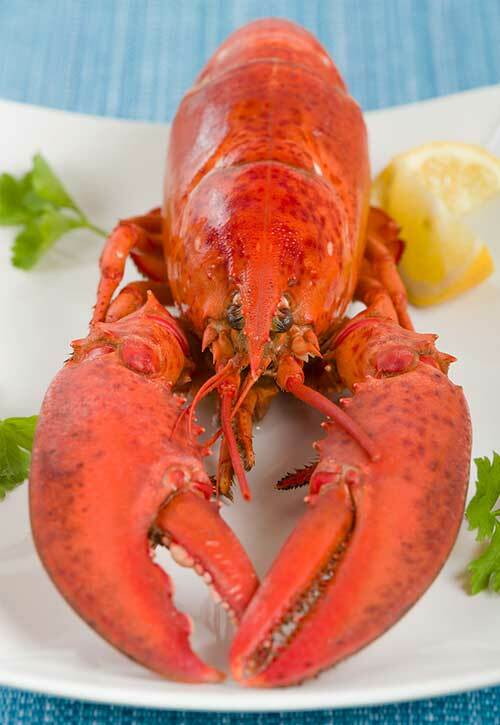 Whole lobster split in half steamed to perfection served with our homemade cocktail sauce. Twin lobster tail steamed to perfection served with our homemade cocktail sauce. Heavy chunks of freshly chopped lobster lightly breaded and fried to perfection served with house special dill basil sauce. Cream Cheese rich with lobster meat made daily. Fried, steamed or fresh, shucked to order fresh gulf oysters served your way. Made with freshly shucked oysters. Jumbo shrimp steamed to perfection served with our homemade cocktail sauce. 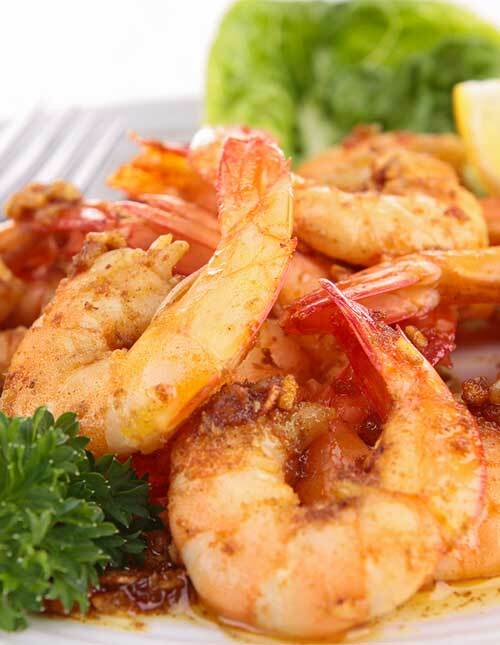 Jumbo shrimp served pilled and fried or steamed to peal neat. Made from biggest lumps of crab meat daily. Fresh jumbo sea scallops served your way. Made with fresh seafood and vegetables (bowl). Homemade smooth and creamy rich with lobster (bowl). Home made daily rich with clams. Chicken or beefs soup made with fresh vegetables in house. 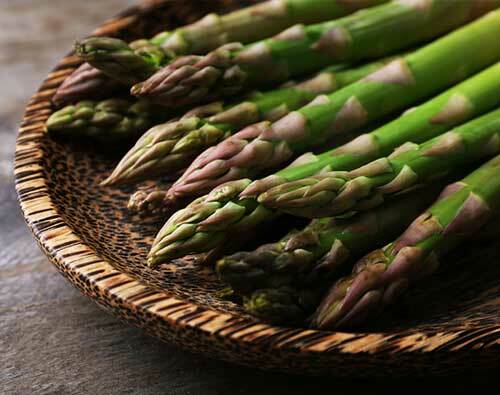 We use the freshest greens and vegetable for our salads. Fresh cut crisp iceberg lettuce, tomatoes, carrots, cucumbers and onions (whole - $6.99). 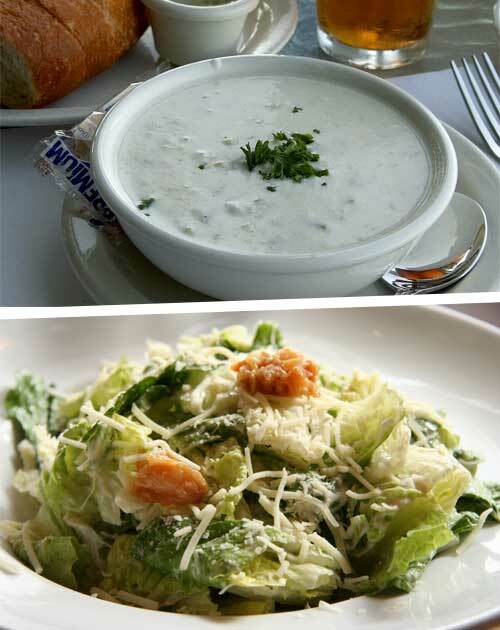 Fresh cut crisp roman lettuce, caesar dressing and shredded parmesan (whole - $6.99). Fresh spring mix with extra virgin olive oil, freshly squeezed lemon topped with cheese and lobster and our signature dill basil sauce. Comes w 1 side, biscuit & butter and soup or salad. Double chicken breast grilled to perfection. 1 lb. pill n’ eat shrimp with old bay. Twin lobster tails broiled to perfection. Wild caught snow crab legs steamed to perfection. Wild caught king crab legs steamed to perfection. Fresh local sea scallops grilled, fried, or blackened. Fresh hand cut salmon steaks grilled, broiled or blackened. Live lobster split grilled and stuffed with our house made seafood stuffing. Freshly hand cut grouper steaks grilled, broiled or blackened. Hand cut daily USDA choice steak. Hand cut daily USDA choice steaks. Jumbo shrimp served your way grilled fried or steamed. Load with shrimp and cheese $1.50 extra. Load with lobster and cheese $3.99 extra.